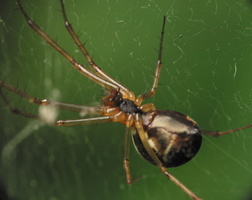 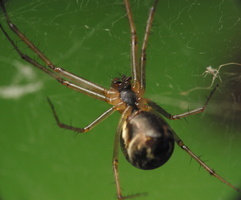 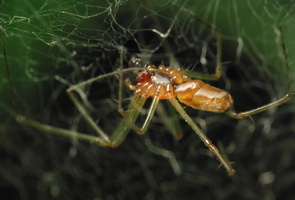 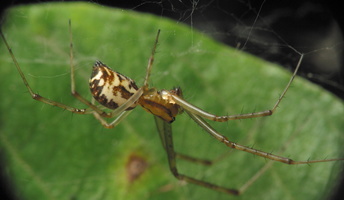 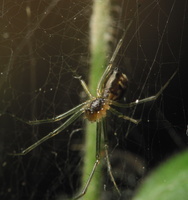 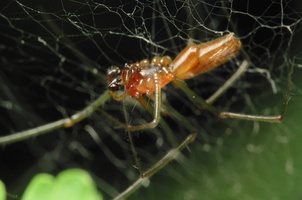 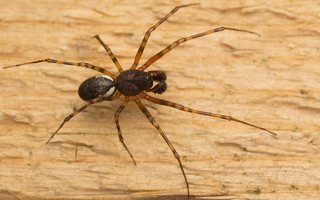 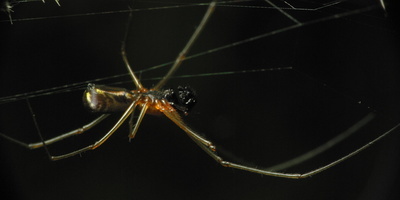 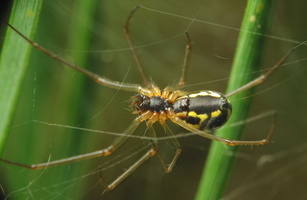 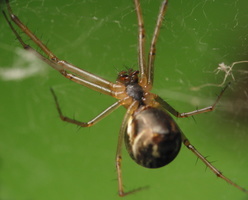 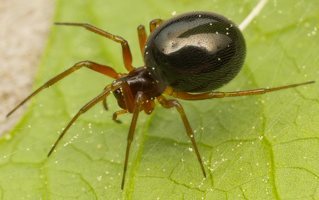 DE · Baldachinspinnen, Deckennetzspinnen PL · osnuwikowate RU · линифииды, линифии Linyphiidae is a family of spiders, including more than 4,300 described species in 578 genera worldwide. 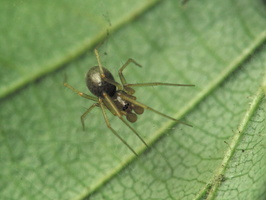 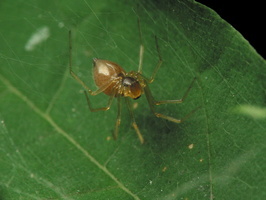 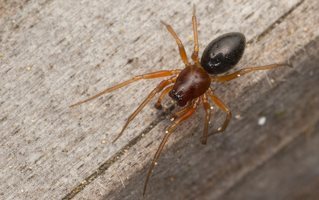 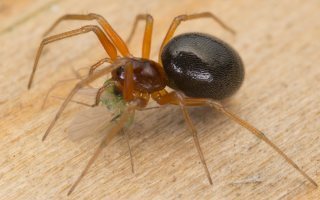 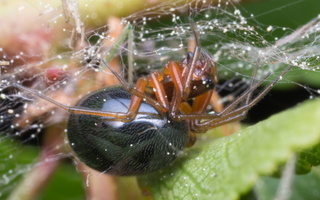 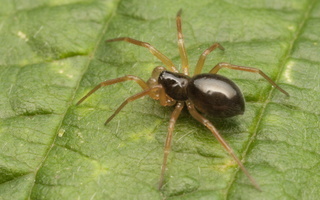 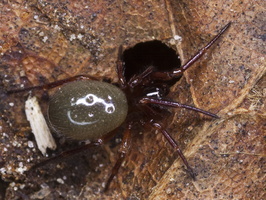 This makes Linyphiidae the second largest family of spiders after the Salticidae. 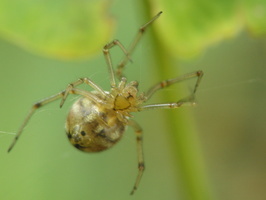 About 170 species are known in Lithuania. 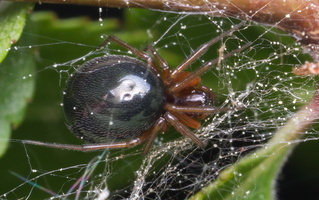 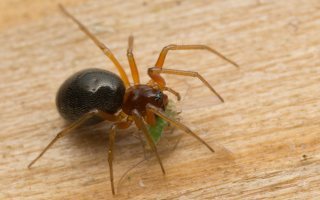 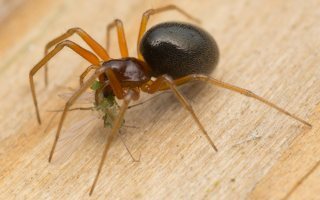 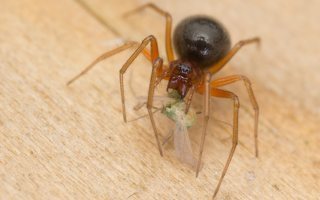 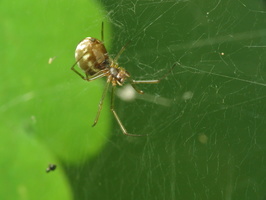 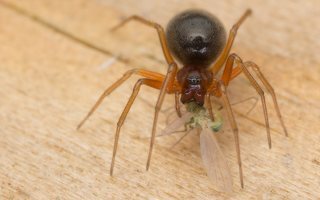 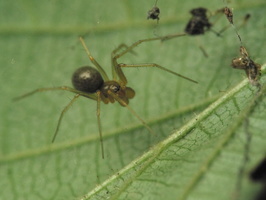 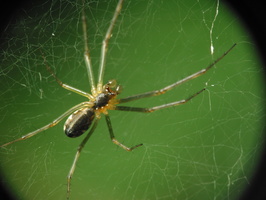 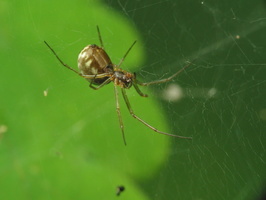 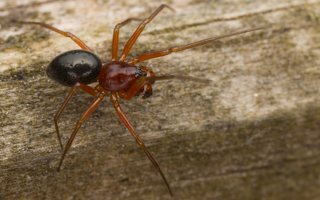 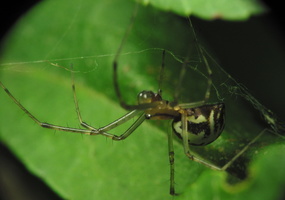 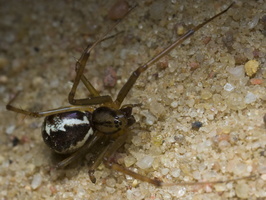 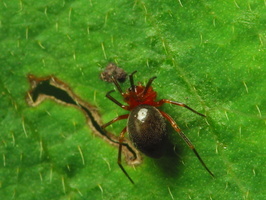 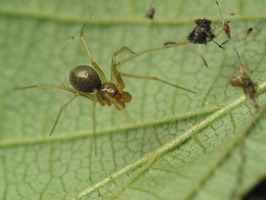 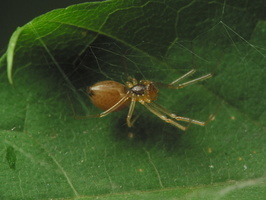 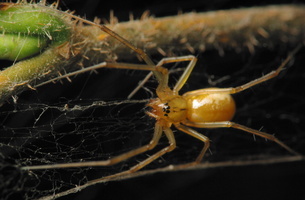 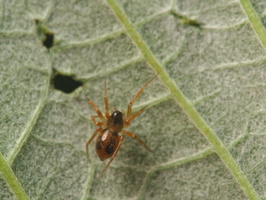 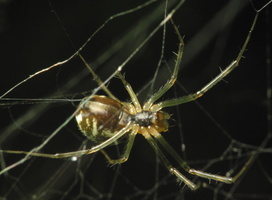 Most spiders are tiny and difficult to identificate so the family is poorly known.